for sale and vehicles available to hire. determine which type you need to look for. Your search ends here! 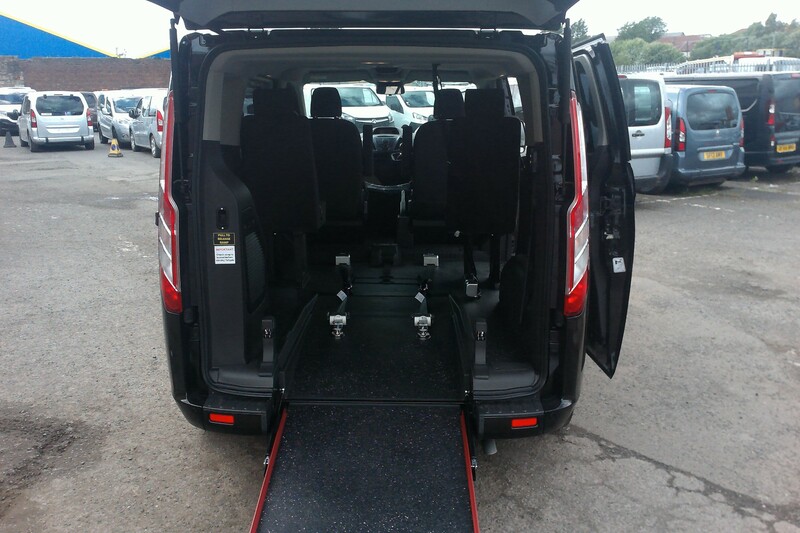 - we have a huge range of disabled vehicles for sale and vehicles available to hire. If you are looking for a new or used disabled vehicle then you need search any further, you can use this website to gain more information about the types that are available to buy or hire, whether it be a car, van or mini bus. To receive more information from a local dealer/specialist in your area of the UK, including prices, a free home demonstration or more details of current stock then complete the quick and easy contact form – if your looking for used vehicles check out the stock here. Having a fully adapted vehicle to meet your needs due to your disability is essential and finding the best specialist which offers this service can be a tricky task. 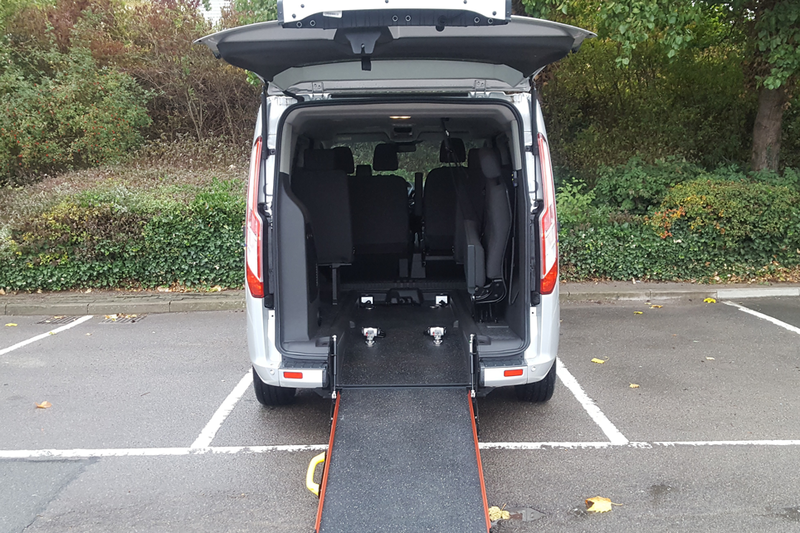 There are many different types of disabled vehicles on the market and you need to consider carefully the best type and the adaptions you need in order for the vehicle to suit your requirements, with the overall goal making it eaiser to access the vehicle as a passenger or as the driver. There are many makes and models of vehicles that can be converted and adapted specifically for a wheelchair and disabled driver or passenger. If you receive the higher rate or DVLA you can also get your adapted car through the Motability scheme. The choice of vehicles is fantastic and once they are correctly converted and adapted to be wheelchair accessible it will make everything that little easier. All disabled vehicle conversions are done to the highest standards possible and meet all saftey and quality measures. Things to consider – Choosing the correct disabled vehicle is important as the features available are all designed to improve your experience as a driver or passenger. There are many features that will come as the standard convertion but there is also a choice of added extras that you can have fitted, which if they will be benefitial to yourself may be worth the extra investment. 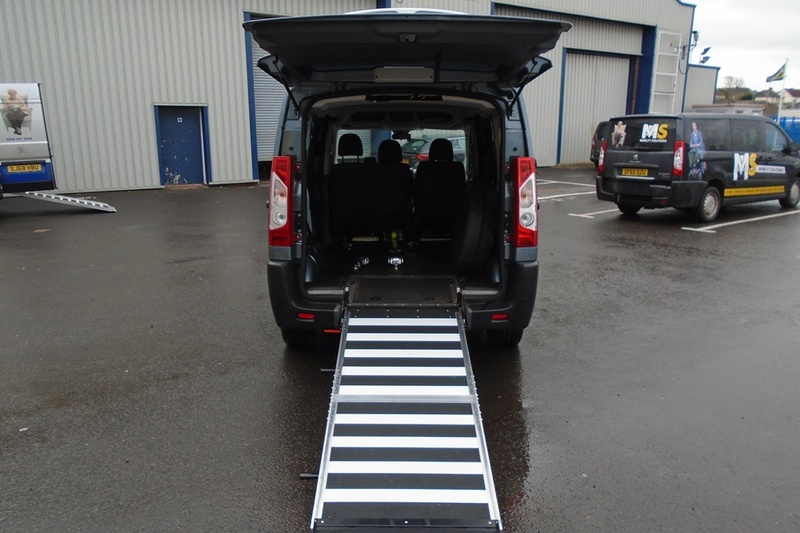 Gaining access to the disabled vehicles will be either from the side or rear via a lift or ramp and it is important to consider your lifestyle and even where the vehicle will be parked before you decide which will be the best option. 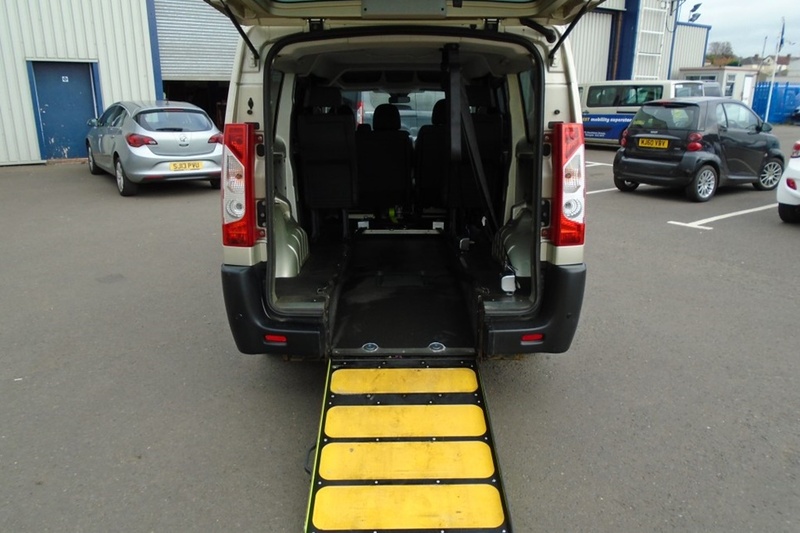 The standard and most common access to the car, van or mini bus will be via a ramp and with a little practise are easy to use. Some ramps have springs and weights which make them much easier and seem lighter to open and fold. 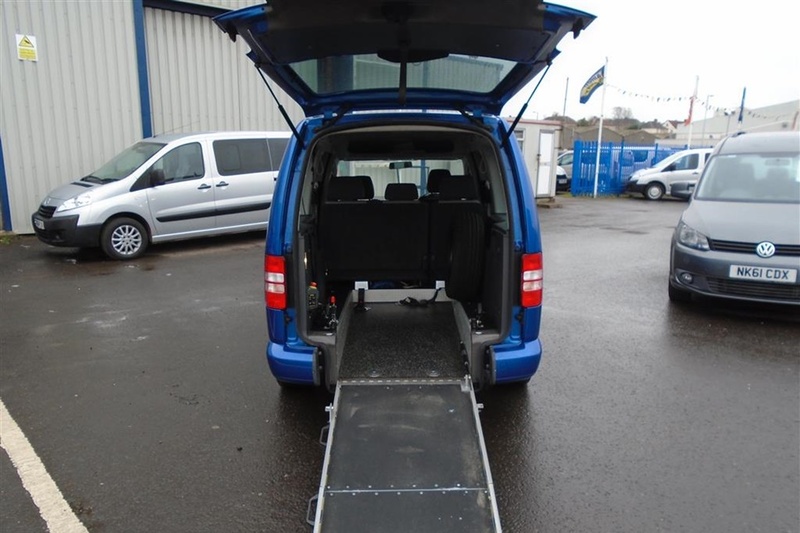 The length and angle of the ramp is also an important consideration, the steeper the ramp the harder it may be for the person pushing the wheelchair into the vehicle but it will be shorter in terms of how far it comes out of the rear. The longer the ramp is the less steep it will become and therefore this can be easier to push the wheelchair user up as it will in effect be less of a hill. 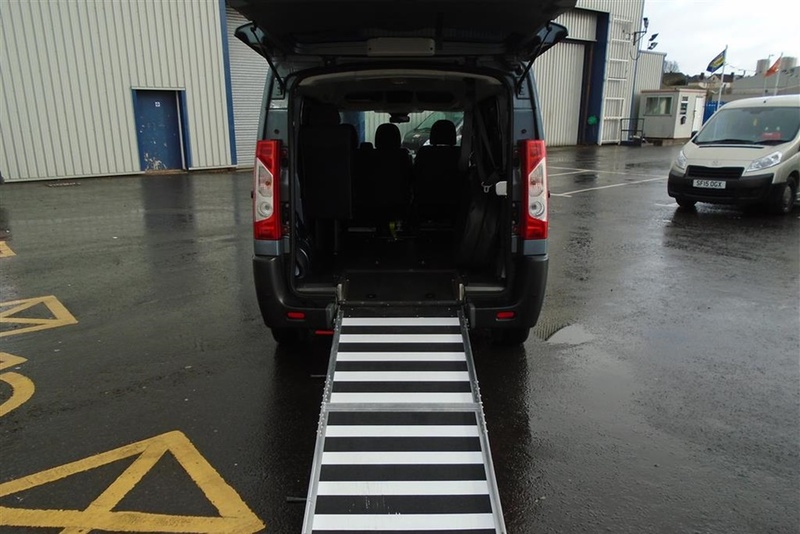 The type of ramp will effect parking and the longer it is the more space that will be needed and the person who will be helping and pushing the wheelchair into the vehicle will need to be confident that are able to do so. If not there are many other options such as an electric winch to assist and pull the chair into the rear position and also on larger vehicles they can be fitted with lifts. Covering the whole of the UK – most recent. 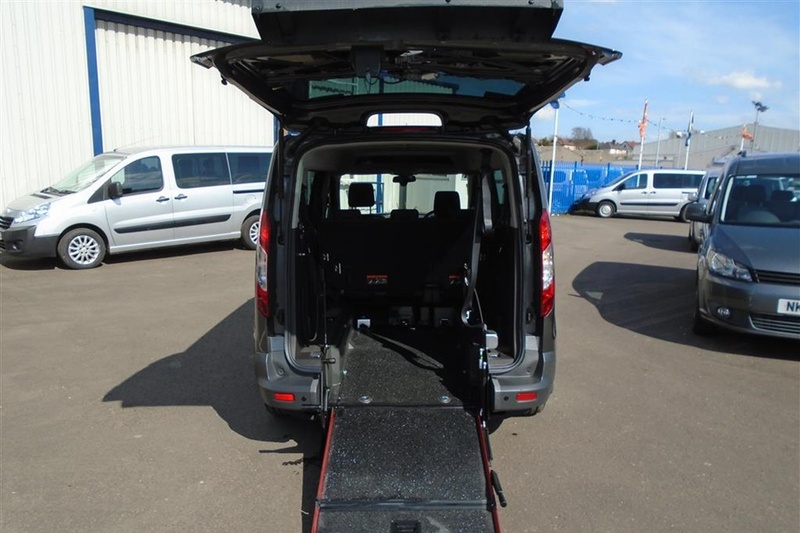 Buying a wheelchair accesible vehicle is different from a normal car and most suppliers provide a home demonstration and deliver to anywhere in the UK. This was it enables the customer to search and select the exact vehicle they want – and if the supplier is not down the road it does not make a massive difference. 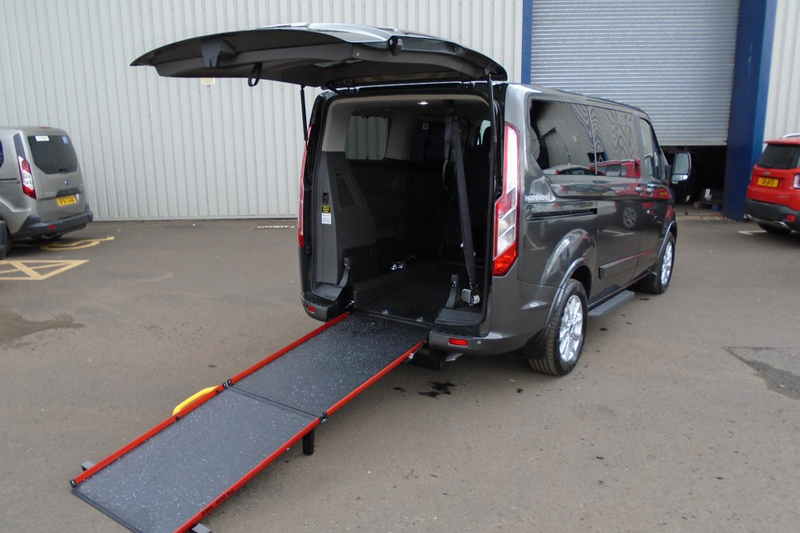 We understand that there is not always a large the budget available for purchasing an accessible vehicle – which is maybe more so the case when it is an un-planned purchase. Used low mileage vehicles are often the route many customers take when it is either the first WAV adapted vehicle or is a ‘second’ vehicle that is not going to be used all of the time. Either way rest assured all our stock is good condition and comes with a warranty. Drive from wheelchair vehicles really are fantastic and improve lives and independence of many people across the globe. In there basic form they are a vehicle (such as a Kangoo or VW Caddy) which are adapted in such a way that a wheelchair user can drive whilst remaining seated in there own chair – whether this is electric or manual. Easy access is usually from the rear allowing the wheelchair to be positioned straight to the front to drive. 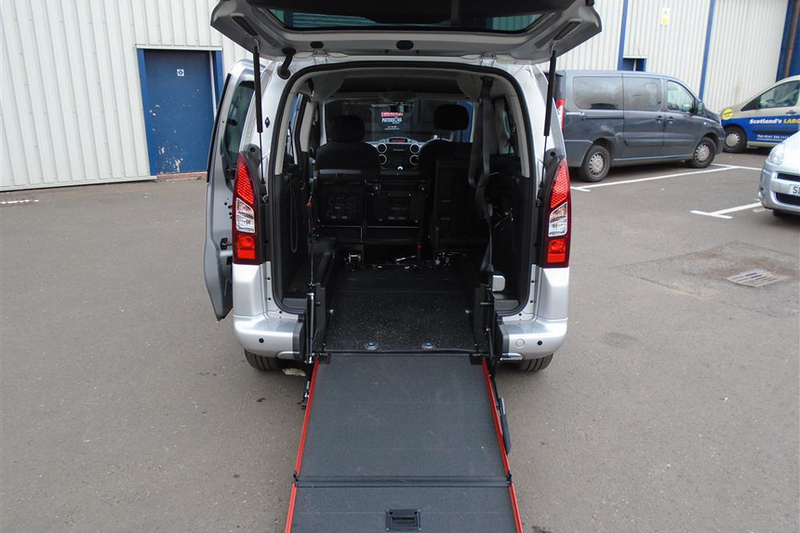 Wheelchair accessible Renault Kangoo’s are arguably the most popuar make and model of disabled adapted vehicle. The reason behind this is not really known but the fact that they look nice, are easy to convert and make accessible whilst being economical with fuel are some of the reasons. Due to being popular it has resulted in more on the used market and therefore bringing the price down and making them even more popular! – visit our stock page for many accessible Renault Kangoos for sale. Brand new wheelchair accessible vehicles. Many people decide to go down the brand new route – whether this is through the Motability Scheme or a private purchase. Convertsions and the way in which the vehicles are accessible has improved and changed, like everything else, over the years and having brand new wheelchair accessible vehicle enables you to have the latest technology and comforts – maybe more benefitial if you require a drive from wheelchair. Have an accessible vehicle for sale? – sell it here! – we can list your vehicle on our stock page in front of the hundreds of visitors we get every week from people looking for these specific vehicle types. that are converted and adapted for wheelchair. We can source vehicles from our network and send you matching wheelchair vehicles that are for sale. We can help you source a suitable vehicle – call us for free today.